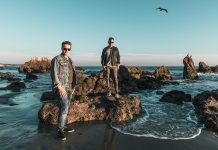 Hot off the heels of a massive year of releases and performances at Electric Zoo’s mainstage, Lollapalooza and more, Tritonal are back with the release of “Call Me”. 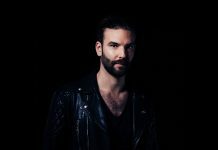 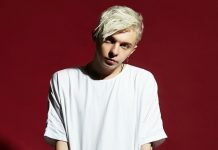 The pop-infused track comes in the midst of their Horizon Tour alongside Seven Lions and Kill The Noise. 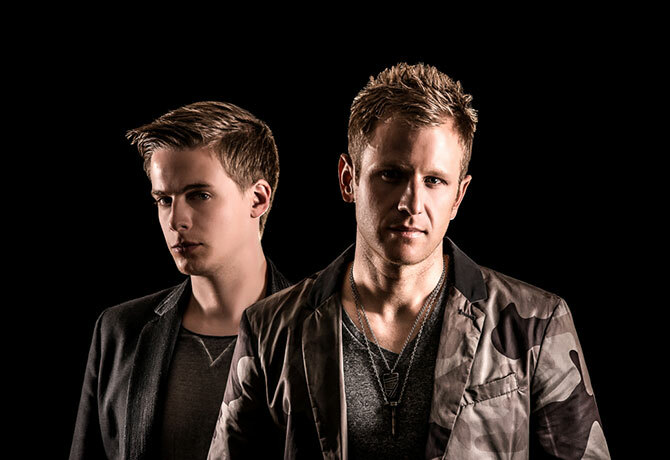 With an arsenal of successful releases already under Tritonal’s belt in 2017, including “Strangers”, “Wild Kind”, “Hey Mamama” and “Good Thing” – “Call Me” brings Tritonal’s distinguished energy back by the bucket load in a sublime new production combining their signature typically infectious melodies loaded with spine-tingling vocals. 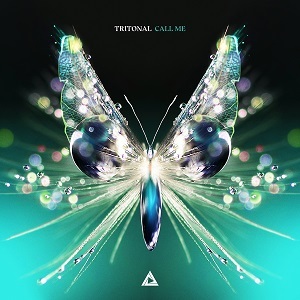 Tritonal takes a more song based approach with the release of “Call Me,” further displaying the duo’s genre bending capabilities and their need for reinvention.